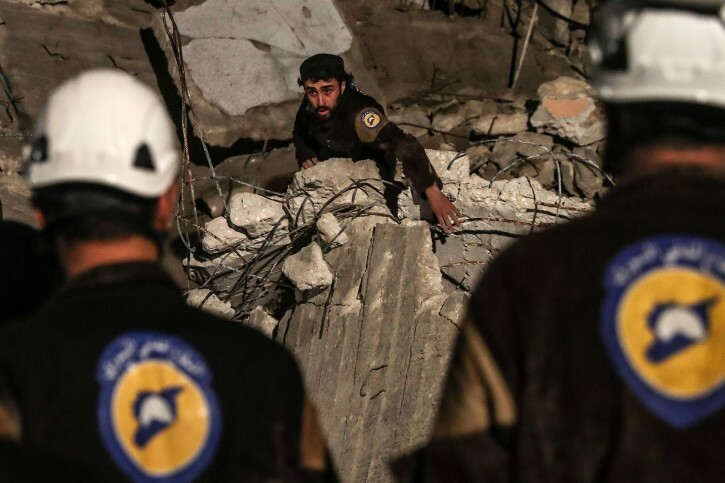 Washington – The United States Holocaust Memorial Museum is giving its highest honor to the Syria Civil Defence, a volunteer group that operates in rebel-controlled areas in Syria and Turkey. The museum, which is the country’s official Holocaust memorial and is located in Washington, D.C., announced on Monday that it was giving the 2019 Elie Wiesel Award to two recipients: the Syria Civil Defence and Serge and Beate Klarsfeld, a couple known for their investigation into Nazi war criminals. The recipients will receive the awards at the museum’s National Tribute Dinner on April 29 in Washinton, D.C.